Whatever your phone type is, Snap Wings are perfect for all phone types. You just need to make sure that you stick it on your phone well so it will be easy to use it wherever you want. 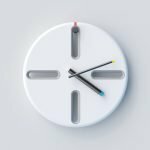 It stands nicely on your desk and your table. When you need a simple stand for your mobile device, then Snap Wings is the right answer. 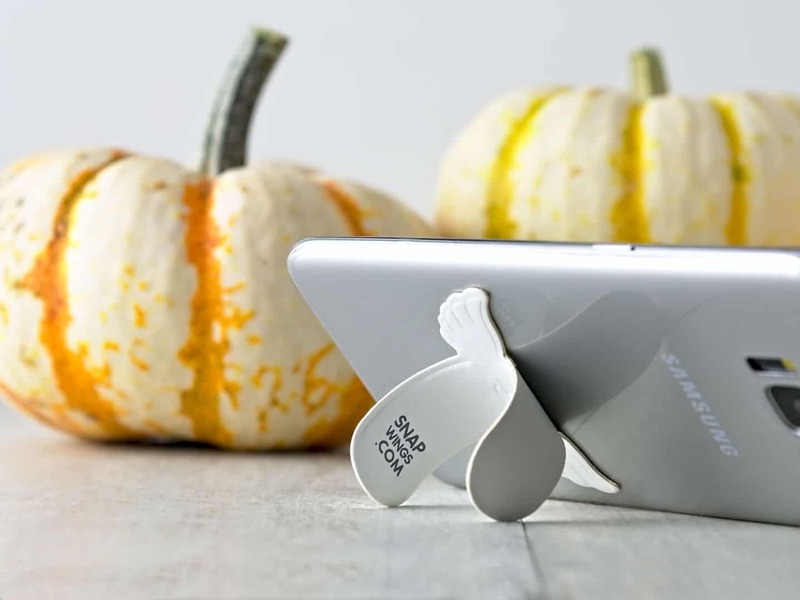 Snap Wings is the world's slimmest stand for a phone. You can transform your own phone into an awesome viewing platform anytime you wish. 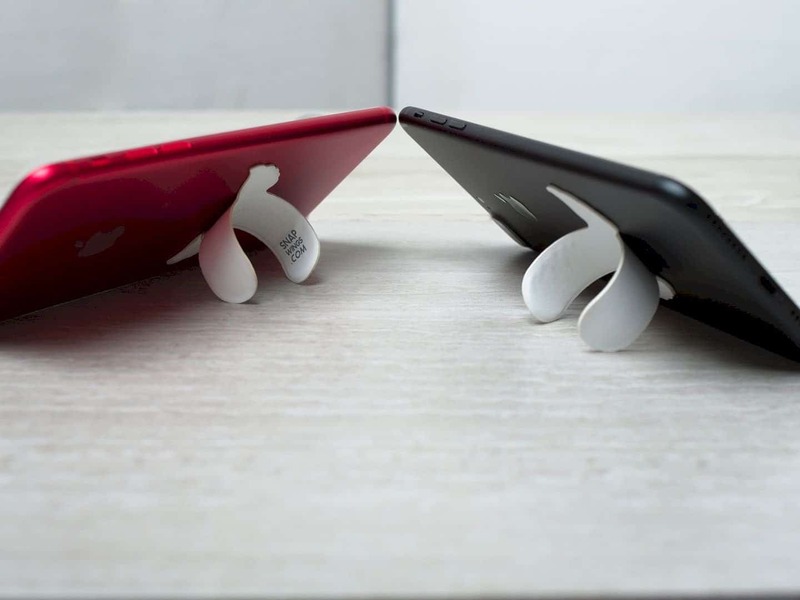 This slimmest stand will stick on your phone well and also simple. Whatever your phone type is, Snap Wings are built for all of them. Snap Wings is the slimmest stick ever. You don't need any big or heavy mobile device stand anymore. With this stick, you can use your phone comfortably anywhere and anytime you want. It is perfect for you who love to watch a video, games, or browsing. Then how to use this awesome phone stand? 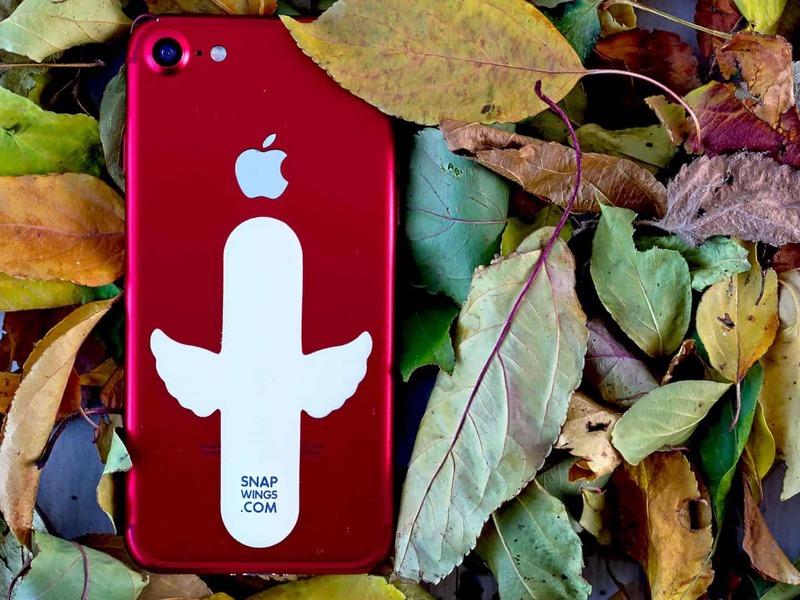 First, stick Snap Wings on your phone right in the middle of the back side. Second, click the middle button of it to snap it. Third, use it as a usual stand. You just need to unsnap it when you want to place it in your pocket. 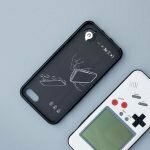 Snap Wings is a pocket-friendly. When other phone stands need to be taken off first after you use it, this slimmest stand doesn't need it at all. It fits perfectly on your phone and in your pocket just like when you don't use it. 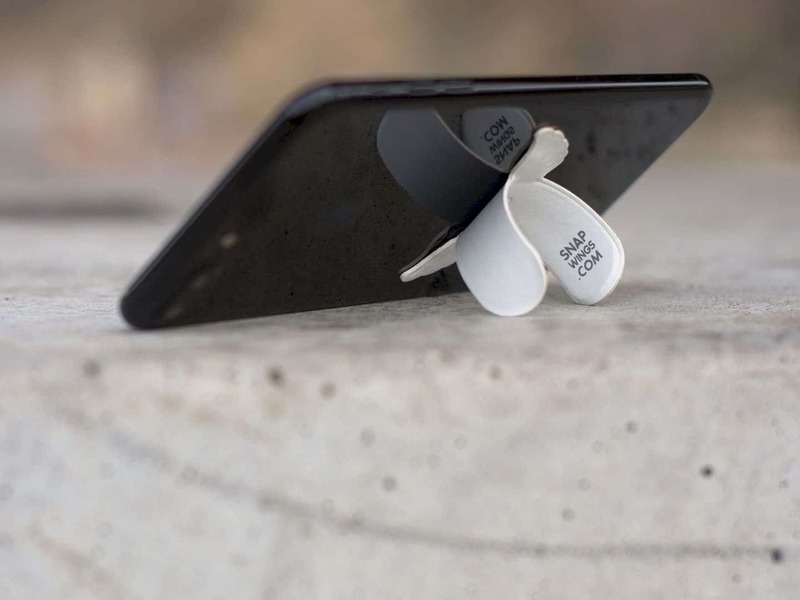 With the strong adhesive, Snap Wings will just come off when you want to use your phone with it. This strong adhesive will also never giving any damage to your phone when you remove it. 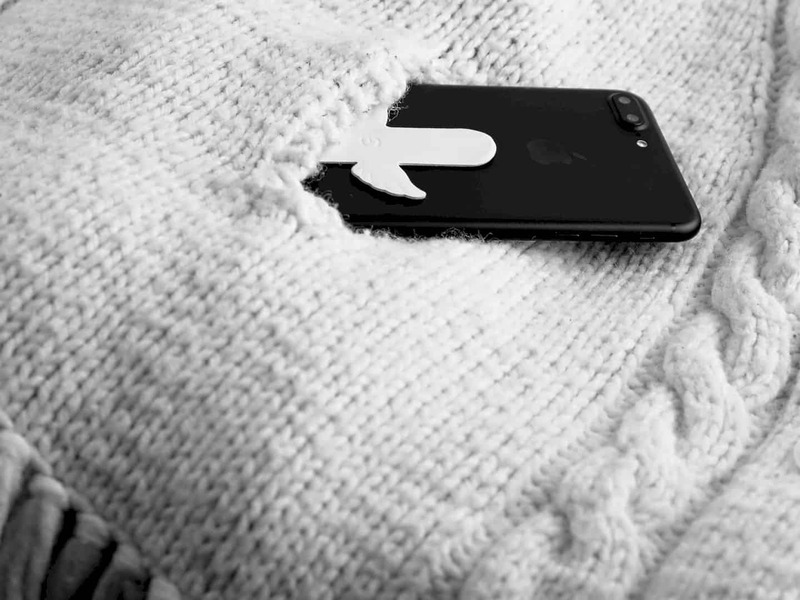 Your phone will be just like new. Snap Wings has 2 and 1/8 inch in width and 3 & 1/8 inch in length. It is designed with a high-quality and durability, especially for thousands of snaps. 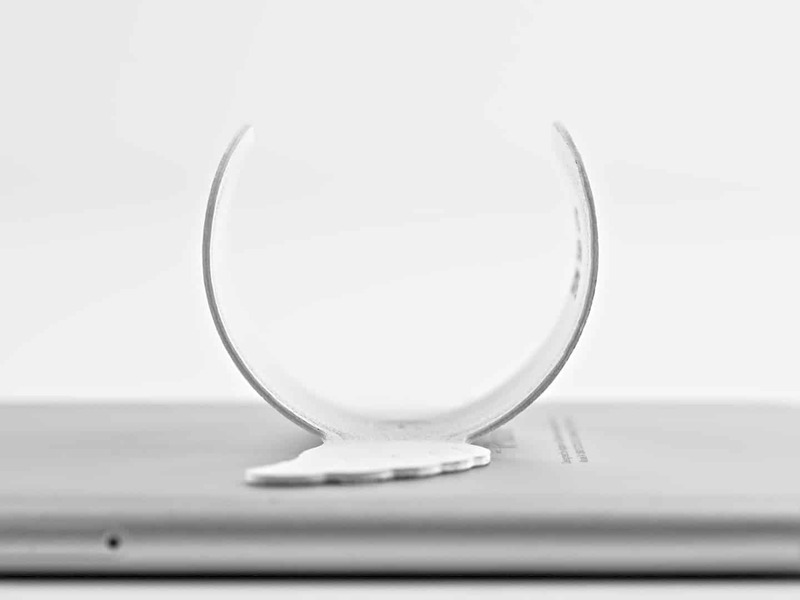 The strong adhesive will not leave any residue on your phone at all. The unique idea of Snap Wings is the snap concept. When other phone stands need you to set the stand legs first, Snap Wings is not the same. Just click the button in the middle and snap. It is simple and also fasts. Another best thing about Snap Wings is the stylish design. 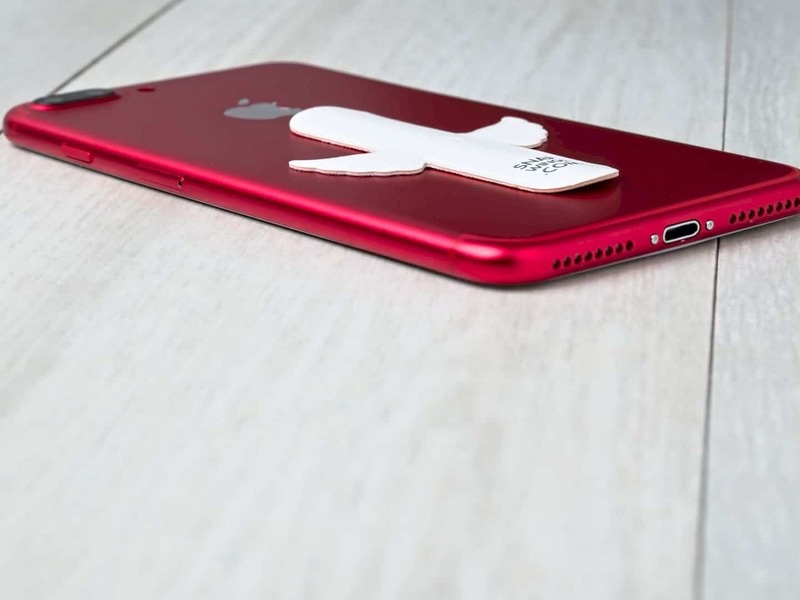 It will not make your phone looks bad, it will make your phone looks unique and cool. 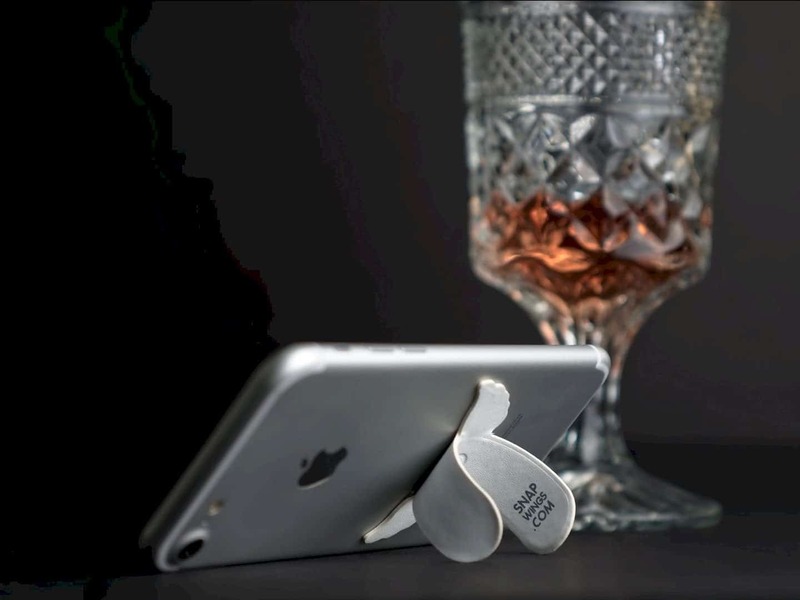 Snap Wings is not only a phone stand but also a stylish accessory for your phone.